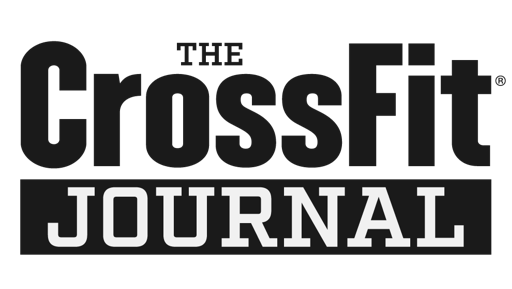 Buy In: 12 reps (per side) reverse lunges, band face pulls, band pull aparts, scap jacks, dumbbell external rotation. Behind the back barbell wrist curls 100 reps load this if possible, striving for max pump. Oh snap! Just got my boy's name locked in- Max Pump! That's tight! Break up as you need to. Get your work done. 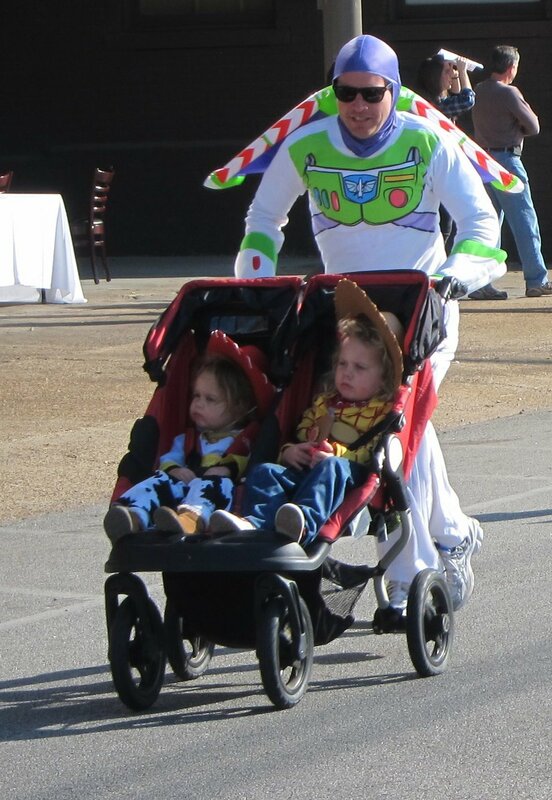 Don't forget to come run Saturday.Meet at the gym- 10:00am in costume- STOKED TO INFINITY-AND BEYOND!